It's that time again! 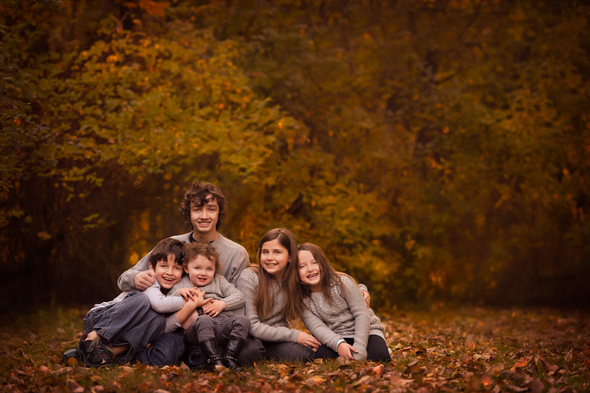 Every autumn, our mini sessions are immensely popular – find out why! If you’ve never had a Soben Studios mini session, you’ll see why our clients come back year after year! Make sure to snag your spot FAST, these mini sessions book quickly! Book your session now by emailing jennifer@sobenstudios.com or call us at 847.374.9123. All session locations will be announced at a later time. Sorry, coupons or special offers are not accepted for mini sessions. Mini sessions always book-up quickly and space is limited, so do not delay! For more information, please email jennifer@sobenstudios.com or call us at 847.374.9123. We’re looking forward to seeing your smiling faces! Newer PostIntroducing: Jenny! New Studio Assistant and Soben Family Member!